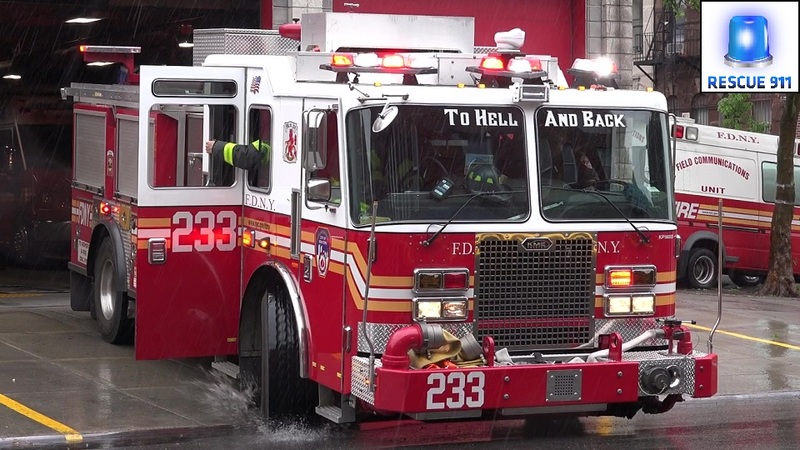 FDNY Engine Company 233 responding to a major fire in Brooklyn. 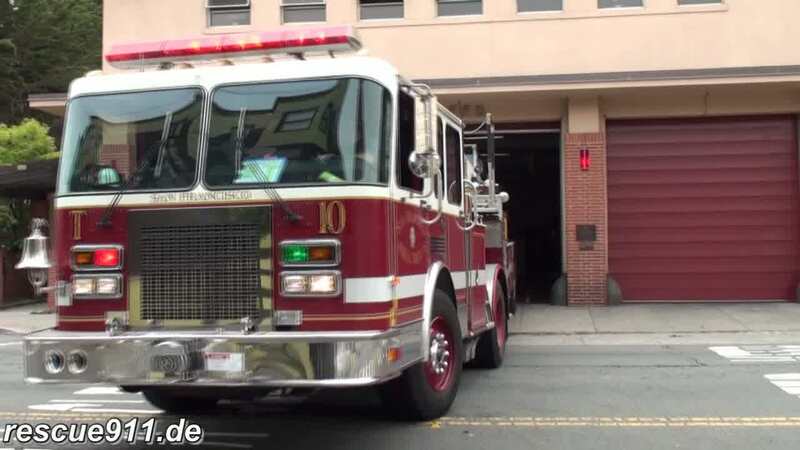 Shortly before the Field Com left the fire house to the same call. Engine 233 der Feuerwehr New York auf Alarmfahrt.